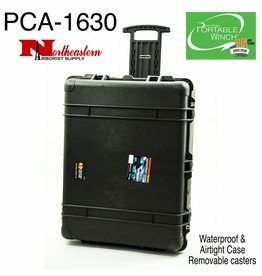 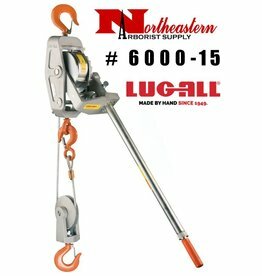 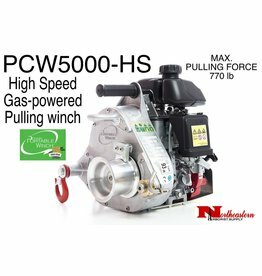 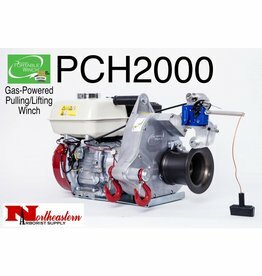 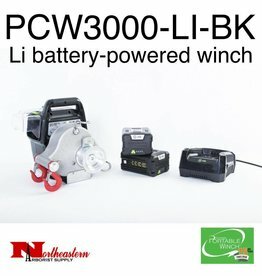 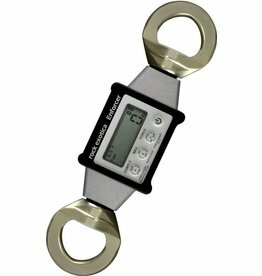 Lightweight, portable, gas-powered winch, with 2200 lb (1000 kg) pulling capacity. 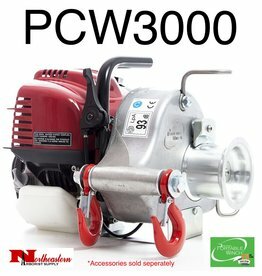 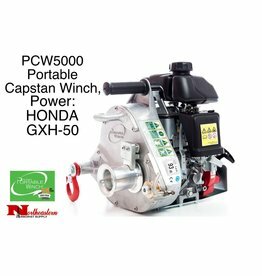 If you ever need to bring down hung-up trees, pull out-of-reach logs, get a vehicle un-stuck, or haul a moose out of the bush or water, the Portable Winch is for you. 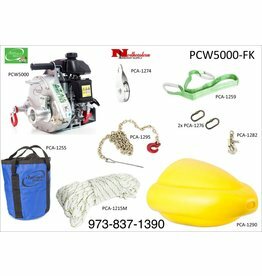 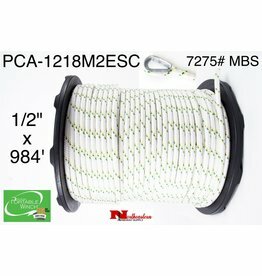 PORTABLE WINCH CO. Portable Capstan Winch with 2 hooks & 1 anchor sling 6"
PORTABLE WINCH CO. Portable Capstan Winch 1,545# Max Pull with 2 hooks & a anchor sling 6"